Dive into the boundless galaxy and go on a heartfelt adventure! 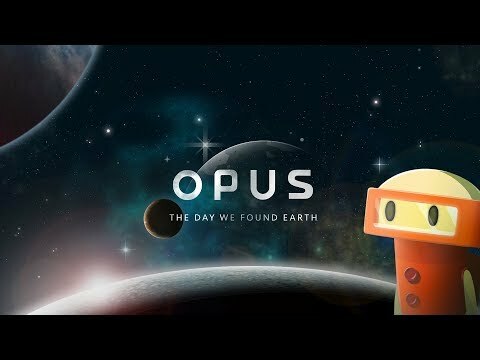 Help our little robot, Emeth, to fulfill a century-old promise by finding Earth in order to save Mankind—so step into the spaceship, operate a deep space telescope, and find out what’s out there in a boundless, unexplored outer space. “A robot without a goal is nothing more than a calculator. So, listen up... Your goal, is to find Earth. Do we have a deal?” - Dr. Lisa, the creator of the robot and who believes that Earth is not just a myth. “We have a deal… Emeth will find Earth!” - Emeth, the robot. 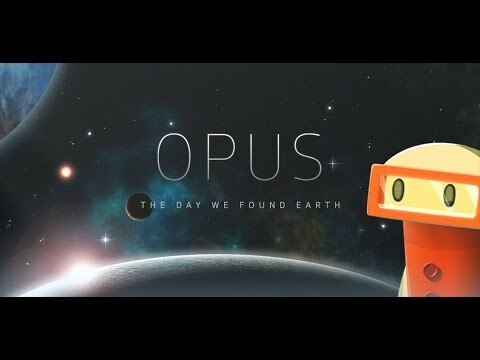 Millions of years in the future, mankind has forgotten its origin - Earth, and you must help a robot carry on his creator’s wish of finding it, as he realizes a greater purpose inside his tiny mechanical heart. An atmospheric, heartfelt story written by a several times Best Narration Award winning writer awaits you! Become a NASA scientist by operating a space telescope to scan nearby stars in the outer space as the adventure begins! Also, the game is like a visual novel in which you search through a spaceship full of mysterious items to uncover the history of a centuries-old mission. Dive into the outer space to explore a vibrant starscape full of lovingly crafted milky way, nebulas, planets and meteorites. Enjoy 17 beautifully heartfelt, bittersweet soundtracks, and prepare to lose yourself in the organically generated soundscape while wandering through the galaxy! * Though the first act is completely free for you to explore. You will have to purchase and unlock the full version of the game in order to progress through the rest of the story. We are really excited to bring 3 brand new episode packs to the game for the players who finished the main story!